"The most difficult task we can have as a human being is to love others for all the reasons that make it difficult for us to do so... hatred is the way to disaster, respect and love for others outline the path to strength." We would love to invite you on a journey through Israel and Palestine. On our tours you will meet the Combatants and participate in their work. You will have the opportunity to engage in meaningful dialogue with people from all perspectives, from the far-right to the far-left. You will be introduced to the Peace Community and learn about the work Combatants for Peace, and others are doing to to bring peace, freedom, dignity and equality to their homeland. 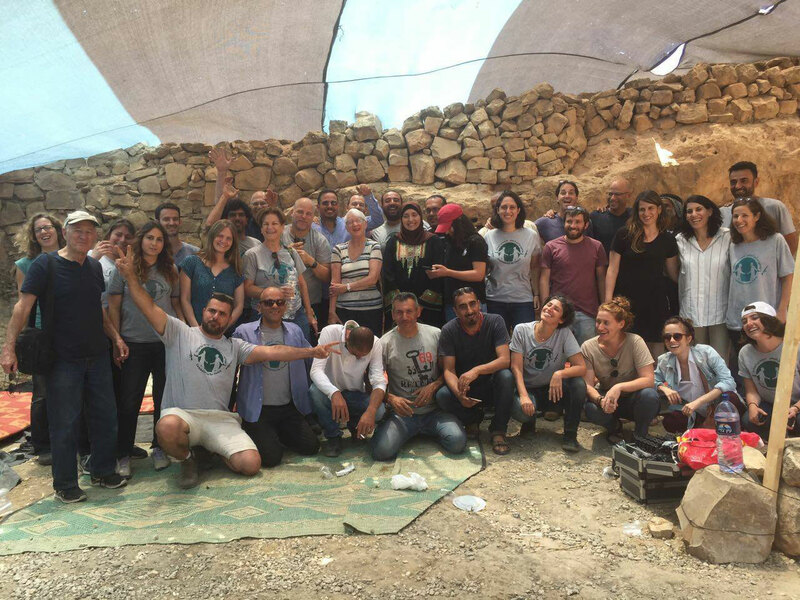 We will have two incredible tour guides, one Palestinian and one Israeli, who will bring you on a journey through the religious, political and historic sites of the Holy Land. This extraordinary opportunity is a chance to learn about what it means to be an advocate for human rights & peace and to contribute to the work of Combatants for Peace on the ground. Trip cost: $3200, includes all tour guides and tour fees, accommodation, transportation & most meals. Registration is currently closed, but we do have spaces available – and can register people by phone until the trip is full. Please Email Beth@afcfp.org to inquire. We can build you a tour, with an itinerary almost identical to the tours listed above, but that these tours are sponsored and led by private communities & congregations around the country. Please contact us if you are interested in building a private tour for your community.